Really proud have this album released today! 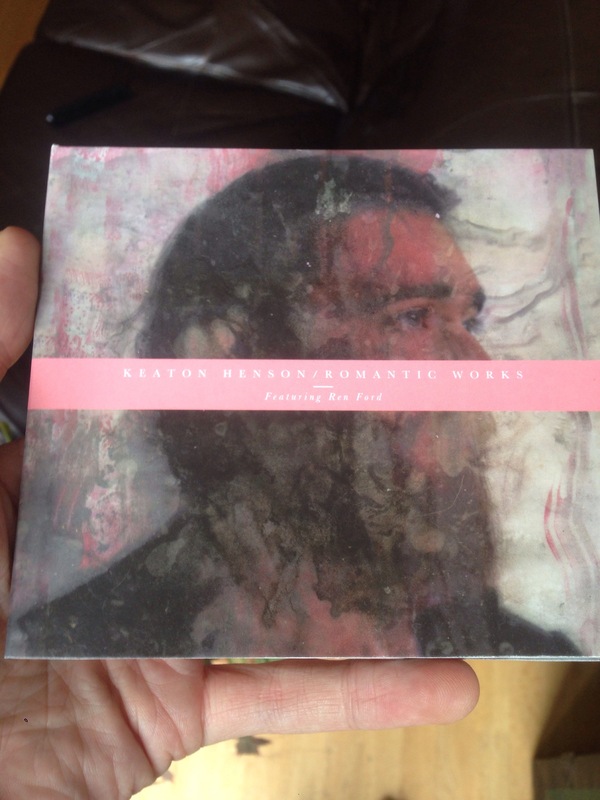 It was an absolute pleasure to have worked on it with Keaton Henson. A beautiful piece of work, quite remarkable! Did you by any chance accompany Keaton on his Museum tour? We were there on the first night in Stockton-on-Tees and I seem to remember somebody playing cello alongside him for 1 or 2 songs? Possibly just the first? Couldn’t find this in the US, so I ordered it off Keaton’s site. So glad I did.